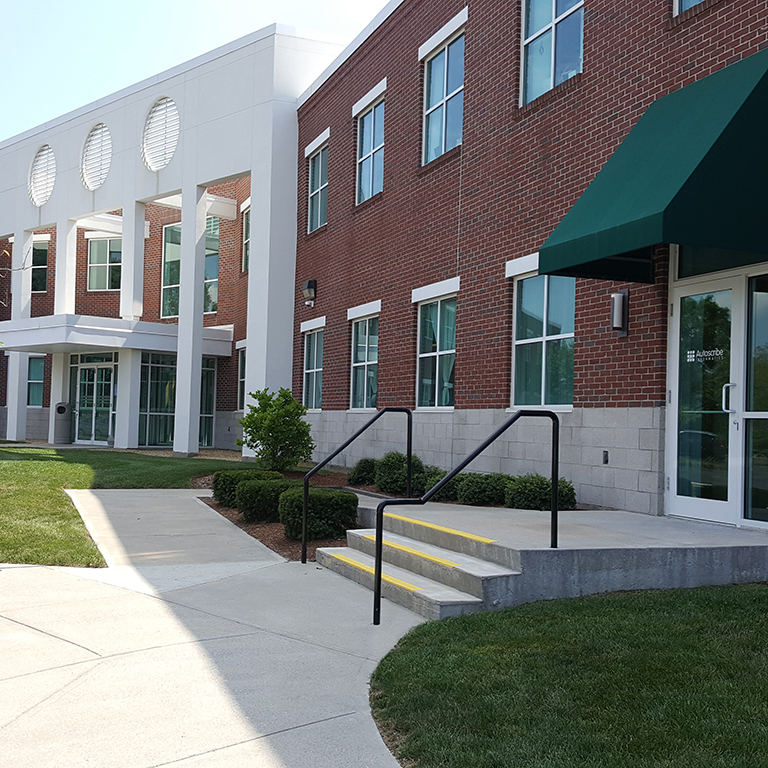 Autoscribe Informatics, a fast growing provider of industry leading configurable future-proof database management applications, recently moved into Lakeville Corporate Park in Lakeville, MA. Solutions include Laboratory Information Management Systems (LIMS) and Quality Management Systems that are configured to match user requirements and can easily adapt as needs evolve. The summer wrapped up in exciting fashion at the Lakeville Corporate Park with landlord CANPRO leasing 1300 square feet of office space to Gryphon – a leading 3rd party property management firm who is relocating/growing from Brockton to 10 Riverside Drive, a classic two-story red brick building surrounded by a plush landscape. Mr. Ofer Drucker, Senior Vice President of CANPRO Investments Ltd., is pleased to announce that CWC Software, Inc. has leased space at 10 Riverside Drive and Beth Israel Deaconess HealthCare has leased spaces at 30 Riverside Drive in the CANPRO Lakeville Corporate Park in Lakeville, Massachusetts. Canpro Investments Ltd. welcomes the Federal Government General Services Administration (GSA) as its new tenant to the recently completed office building located in the Canpro Lakeville Corporate Park in Lakeville, Massachusetts. The successful completion of the development by Canpro Investments Ltd. of a third office building designed by BKA Architects of Brockton, located on 30 Riverside in the Canpro Lakeville Corporate Park in Lakeville, has been realized.